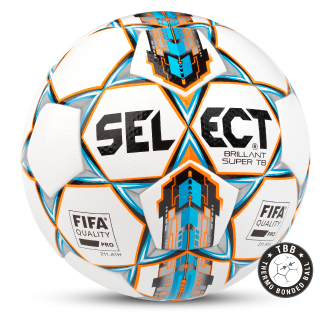 A new superior football made of carefully selected high quality materials with the characteristics of a classic SELECT ball. weight when playing on a wet surface. Under the outer material hides a newly developed lining made of a 4 mm exclusive foam material as well as - especially for SELECT - a loose natural latex Zero-Wing bladder with built-in balance point in the opposite end of the valve hole. The outer material and the underlying foam give the ball a light touch and a comfortable softness. 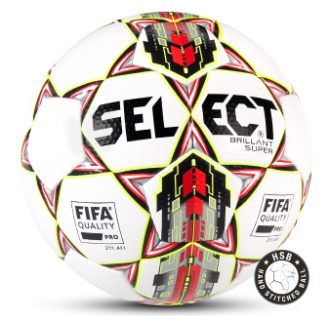 Our best football in high quality materials with a powerful and visible look. 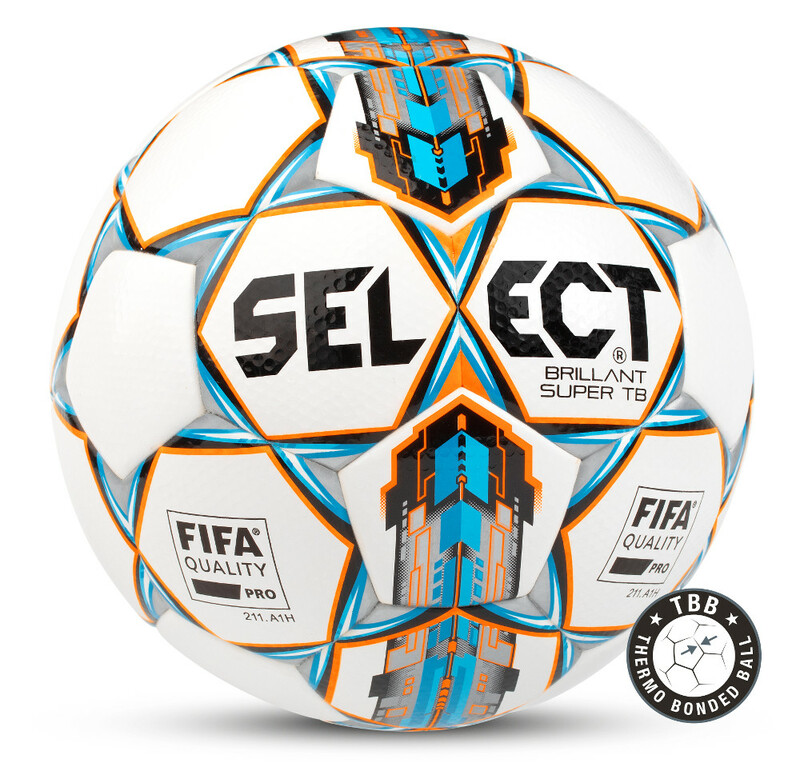 Special developed Teijin microfiber synthetic leather combined with an optimized 3-layer underlining and a patented Zero-Wing bladder give the ball an improved and more lively bounce - and an even lighter and softer touch than before. 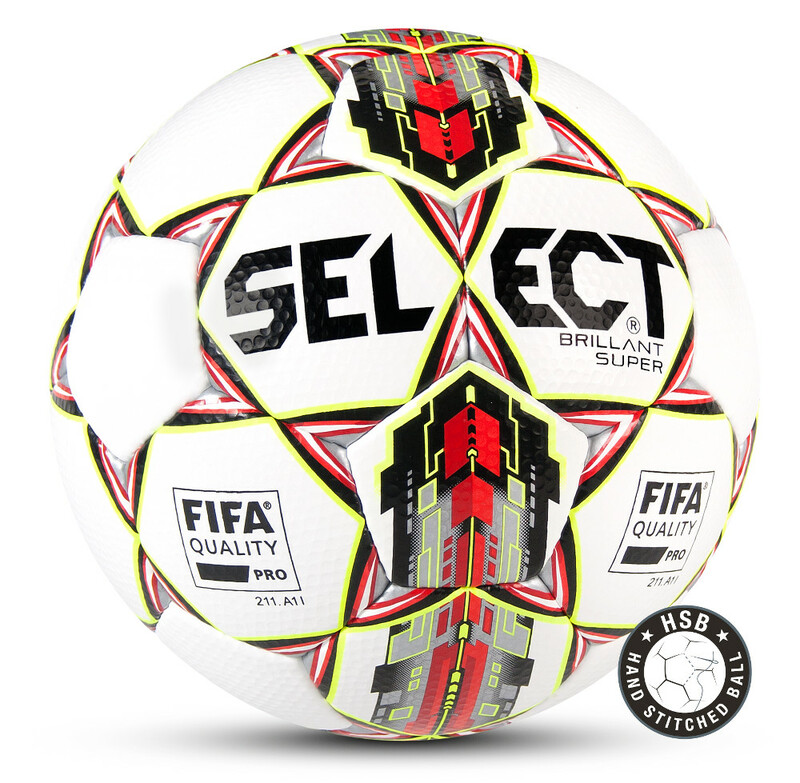 An exclusive, textured surface for high friction and a stable flight. 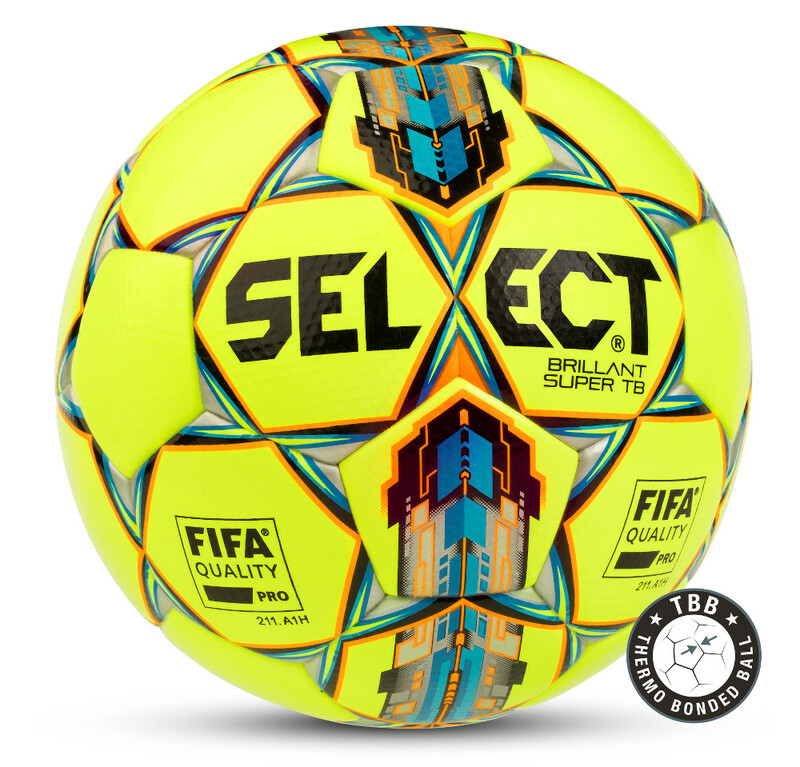 The characteristics of the materials and the construction with 32 panels ensure a stable flight and that the ball stays perfect round after thousands of kicks.